Wish tree campaign puts a smile on 100 radiant children’s faces at Christmas. The employees and management team of the Steinenbronn-based company Telegärtner are giving children and adolescents in need an amazing treat this Christmas with the wish tree campaign. Steinenbronn, 18.12.2018 – Christmas – the festival of joy and gifts – is just around the corner. However, there are many children in Stuttgart who will not find any gifts under the Christmas tree. And it is especially at Christmas that the wishes of those who need special support should come true. For this reason, the family-owned company Telegärtner, together with the Evangelische Gesellschaft Stuttgart e.V., established a special campaign with the motto “Christmas connects”: the Telegärtner wish tree. 100 children and adolescents in need from three regional institutions were asked to write down their wishes worth up to 30 euros on wish lists and hang them on the Telegärtner wish tree. Employees and management have now made the children’s wishes comes true. Even Steinenbronn’s mayor, Johann Singer, was so moved by the idea that he spontaneously made one of the wishes come true. It was not a difficult decision to create the wish tree. The company’s managing director and founder’s grandson Florian Gärtner is enthusiastic about the idea: ‘Employees suggested this as a campaign that we should carry out as a company. I liked the idea immediately and agreed to support it’. The other members of the management and the advisory board also welcomed the campaign, which is the first of its kind for Telegärtner and the three participating institutions. To ensure that no wish remains unfulfilled, the management assured from the outset that Telegärtner will make any remaining wishes come true. No wonder then that there was such a big crowd and so many people taking part in the handing over of presents on Tuesday lunch. Employees, management, advisory board and representatives of the three participating regional institutions of eva Stuttgart admired the many gifts under the wish tree. Clemens Matern from eva Stuttgart thanked those involved: ‘eva is very happy about the amazing support. Families and children notice their poverty and feel excluded during the Christmas season most of all. So the joy when the desired gift lies under the Christmas tree is all the greater’. ‘It’s nice to do something good and to get involved with your fellow human beings’, says Silvia Rehling, an employee who has been touched by the campaign. ‘I’m a mother of three children myself and to ensure that our children give some joy every year to a child in need is a thing particularly close to my heart so that they can learn to share and know that in today’s world it is not a matter of course for things to go well for everyone’. 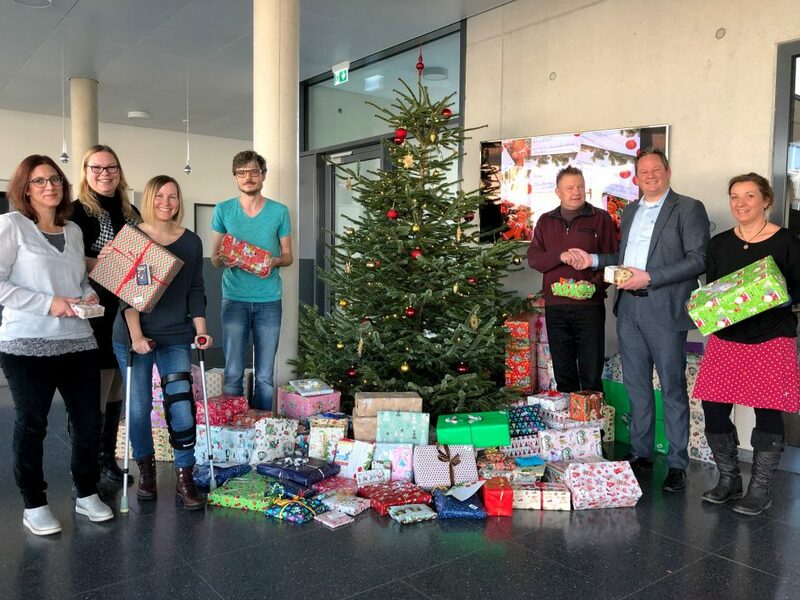 A total of 100 gifts were made available to children and young people from the three institutions Kinderhaus Hallschlag, Weraheim and Hilfen zur Erziehung Hallschlag-Münster. The hub and new centre of the Hallschlag is the family and neighbourhood centre on the street Am Römerkastell. The Weraheim in Hebsack is a home for children, adolescents and young adults with special needs. Two indoor residential groups and a decentralised residential group offer a home to 22 children and young people between the ages of 6 and 21 who are currently no longer able to live with their own families. In line with the German Child and Youth Welfare Act, legal guardians have the opportunity and the right to be supported in the upbringing of their children. The appropriate assistance is devised together with the parents and the experts from the Youth Welfare Office and delivered by the socio-educational experts from eva. 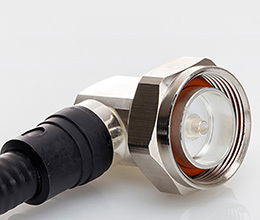 Telegärtner, founded in 1945, is a globally operating full-range supplier of professional solutions in connection and transmission technology and is one of the most important manufacturers in this field. 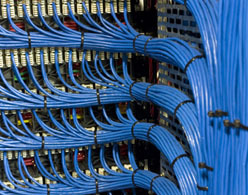 The traditional family-owned company is now already managed by the third generation. With around 650 employees worldwide, the group’s most recent turnover was over EUR 100 million.